Welcome to The Best of Exmoor, quality Exmoor cottages for holidays in Somerset. 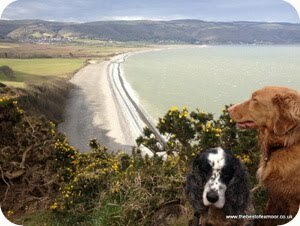 Whether you are looking for a romantic getaway by the coast or somewhere to take the whole family, The Best of Exmoor has a range of self-catering holiday cottages or hotels on Exmoor to suit your needs. 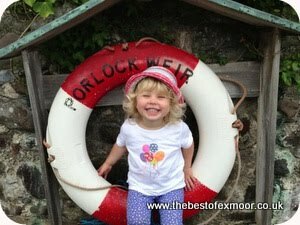 Exmoor is a very special and unique place offering something for everyone, from open moorland and rolling hills to breathtaking coasts and historical villages. 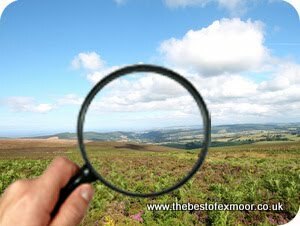 There's so much to see and do on Exmoor we are sure you will want to holiday with us - and you are in the right place to find the place to stay! Stay in Porlock Weir, a hamlet with idyllic 13th century harbour and stunning coastal views, we have a range of holiday cottages to suit your needs. Or stay in Dunster - a medieval village with a wealth of historic buildings. 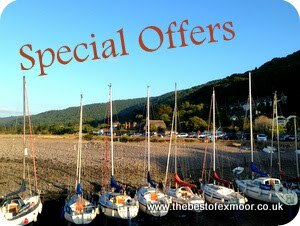 Browse The Best of Exmoor site by area or the type of holiday accommodation you are looking for. 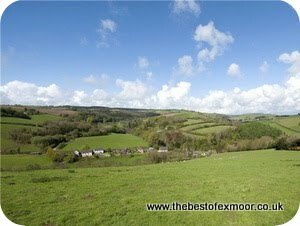 The Best of Exmoor strives to bring you the finest selection of self-catering holiday cottages available in this beautiful part of the world.